The first time I flew into Albania, the German engineer sitting next to me said, “the plane will circle a couple of times because the runway isn’t really a runway it’s a collection of paving tiles so the pilot has to find the best way to land.” Sure enough, that is what happened. I found myself in the poorest country I had ever seen. Everything was broken, factories were destroyed, nothing could be purchased, not even a jar of jam. The year was 1993 and Albania had just overthrown its oppressive communist government and hoped to have a democracy. 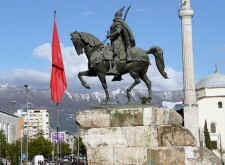 Albania was the North Korea of Europe – a Xenophobic dictator, totally closed to the outside world. 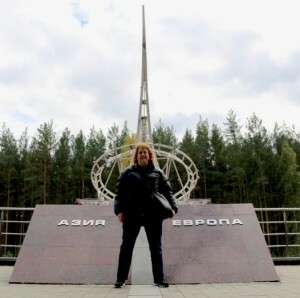 It was a warm September day when I stood with one foot in Europe and the other in Asia in the Ural Mountains near Yekaterinburg. This Siberian city has a long and rich history. 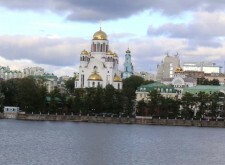 It is where both a Russian tragedy and the birth of a modern Russian leader took place. Russia itself covers both Asia and Europe. The formation of Russia was Asian. They had Asian roots and Asian dress. As Russia covered more territory, they began to look west. Tsar Peter the Great decreed they could no longer dress as Asians at the court. They must look European in their dress. Thus began a new era of Russian history. 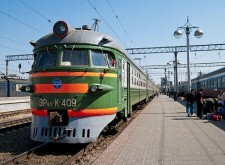 Why would we choose the Trans-Siberian Train for an adventure. Isn’t Siberia pretty dreary. Well, perhaps, but Charlotte grew up in Saskatchewan, Canada and Nora in Montana. We figure Siberia will feel like home. Charlotte, a nurse now serving OMF in Singapore, can remember walking home from the medical clinic in Saskatchewan when it was 47 below zero. Nora can remember the High School cancelling a dance just because it was 50 below. What a bunch of sissies! 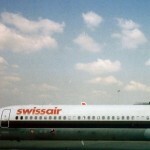 But you will notice we both moved to warmer climates when we had the chance. Nora’s packed a duffle full of food, just in case we go hungry, and Charlotte is bringing a full medical kit. Add a couple of t-shirts and jeans and we’re ready to go.